Or, get it for 37600 Kobo Super Points! 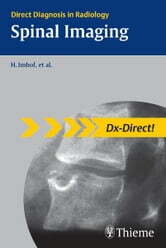 Dx-Direct is a series of eleven Thieme books covering the main subspecialties in radiology. It includes all the cases you are most likely to see in your typical working day as a radiologist. 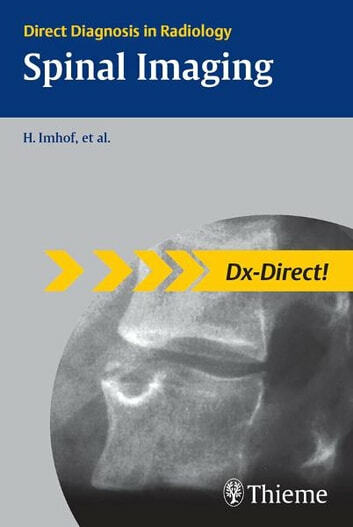 For each condition or disease you will find the information you need -- with just the right level of detail.Whether you are a resident or a trainee, preparing for board examinations or just looking for a superbly organized reference:Dx-Direct is the high-yield choice for you!The series covers the full spectrum of radiology subspecialties including:BrainGastrointestinalCardiacBreastUrogenitalVascularSpinalHead and NeckMusculoskeletalPediatricThoracicDx-Direct gets to the point:Definitions, Epidemiology, Etiology, and Imaging Signs Typical Presentation, Treatment Options, Course and Prognosis Differential Diagnosis, Tips and Pitfalls, and key References ... all combined with high-quality diagnostic images.